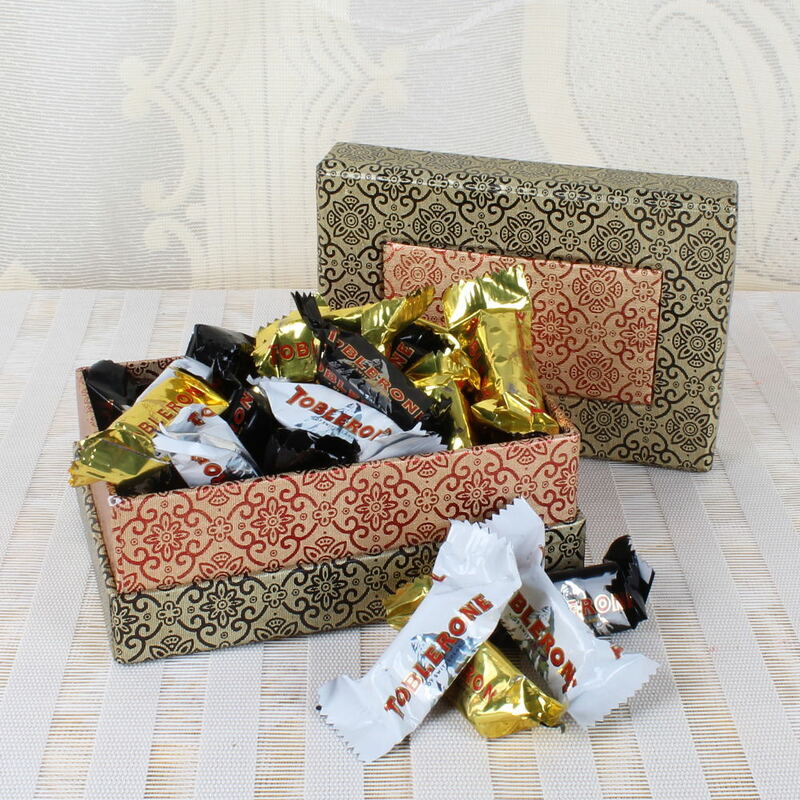 Product Consists: Miniature Toblerone Chocolate (Weight: 250 gms) in a Gift Box. Chocolate lover will appreciate the harmonious and lingering character of this delicacy. 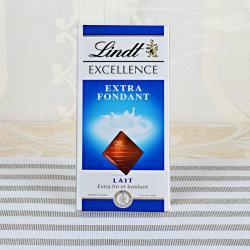 Giftacrossindia.com brings the best of Chocolates with these amazing flavors. 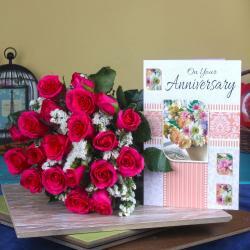 Gift this Chocolates to your love ones on special occasions like birthday, anniversary, wedding, Valentine's day, mother's day, father's day, women's day, rose day, Christmas and many more. You will be quite surprised with every bite of our Chocolates combo. It is great gift idea well. It is quite smooth inside than outside to keep the cream inside fresh without spill out side. This combo has all Miniature Toblerone items which are very delicious in taste are especially handpicked. This is a mind blowing gift hamper of imported assorted Chocolate bars that are elegantly arranged in a stylish basket made of cane. 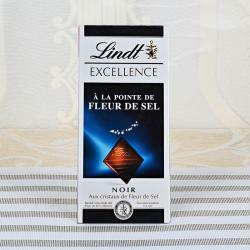 The chocolate has a very soothing taste and melts beautifully on the tongue. 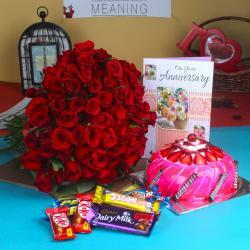 All prefer chocolate gifting as it is relishes by everyone.